Madagascar is one of the poorest countries in the world, not usually associated with diving. However, it turns out that on the Mahafaly Karst limestone plateau, located in south-west Madagascar, there are caves comparable to those in Mexico or the Dominican Republic. The challenge was that until 2013 the caves were almost completely unexplored. 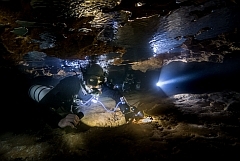 In September 2013, Phillip Lehman from the Dominican Republic Speleological Society and Patrick Widman, a cave diving instructor from Mexico undertook the first expedition to explore the caves in the south of Madagascar. 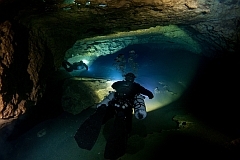 The third member of expedition team was Ryan Dart who had earlier dived in Aven cave and assessed it as very promising for further exploration. The credit for the success of the expedition went mainly to Ryan who had organized everything on site. Without his support, as Phillip said, the expedition would not have ended with success. 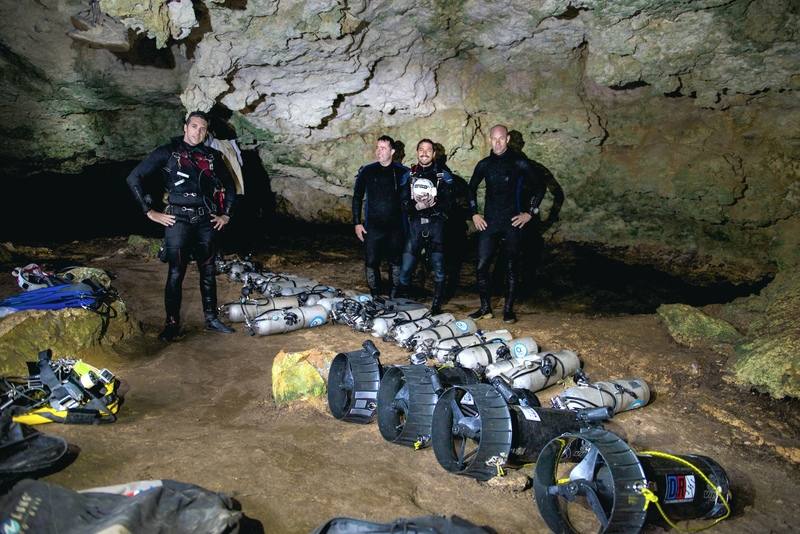 The After several sidemount dives, first expedition brought surprising discoveries in the form of a tunnel in Malazamanga cave and numerous fossils of prehistoric animals. 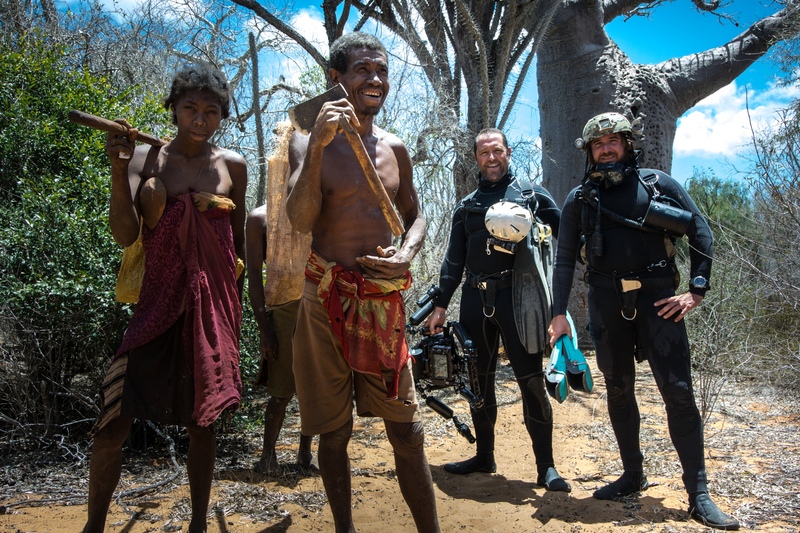 In October 2014, Phillip and Patrick went back to Madagascar, taking with them a much larger team. 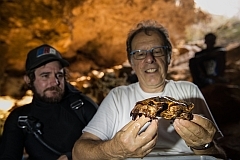 The main goal of the expedition involved further exploration of the plateau caves, documenting their findings and studying the fossils. The caves are situated in the Tsimanampesotse National Park, in south-west Madagascar. 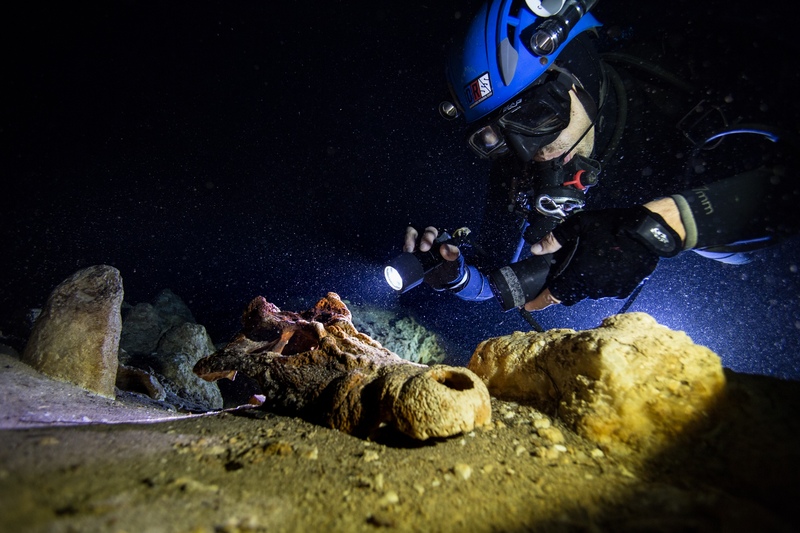 The area is almost devoid of any infrastructure, which made the diving logistics for such a large team extremely challenging. Ryan ensured efficient logistical organization by arranging an appropriate number of cylinders and weights. As it turned out, the size of cylinders used in Madagascar was not typical but it caused no trouble. During several days of diving the team explored a significant number of caves: Malazamanga, Mitoho, Aven, Vintani, Sarodrano Springs, Binabe and Aven, with only the last two explored by divers before. All of the other caves were entirely virgin caves. 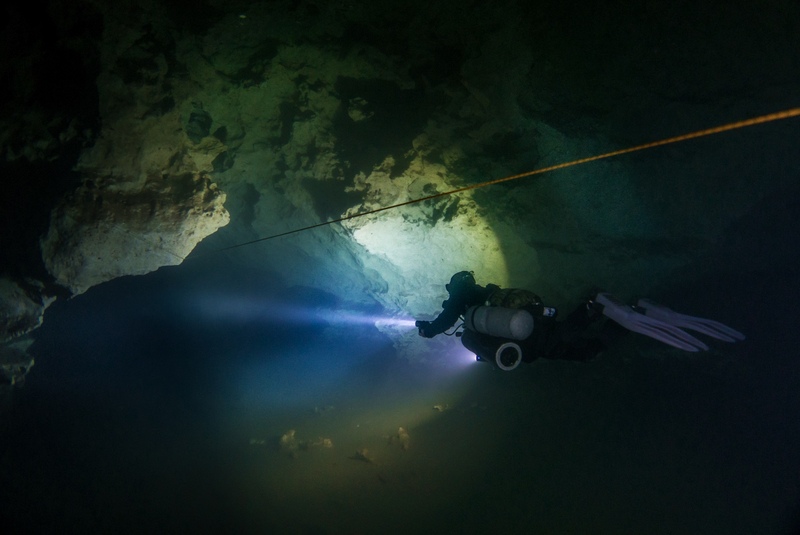 The majority of dives took place at a depth of 20-30m, with the deepest dive during the expedition performed by Patrick Widmann who dived to 46m in Aven cave. It is certainly not the final step since that part of Aven cave goes much deeper. 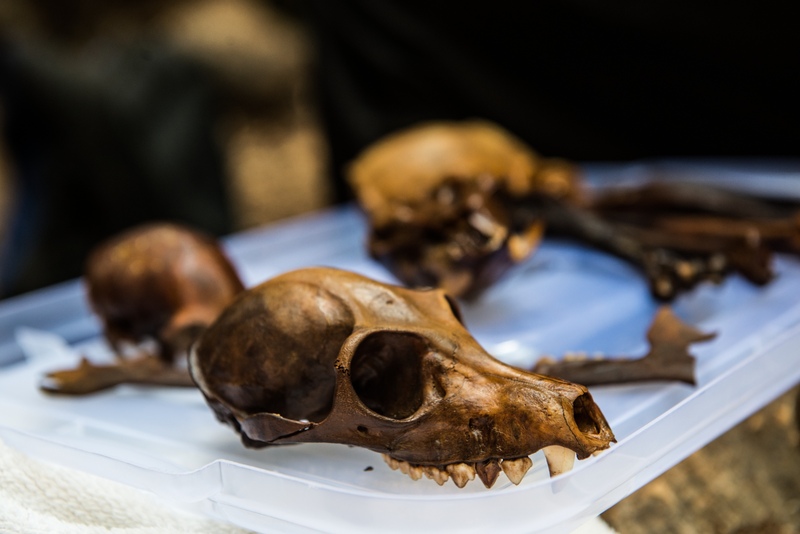 The expedition included a team of palaeontologists who examined the collected fossils. In order to protect the unique nature of the discovery, after the examination, all fossils were put back in exactly the same place. The main goals of expedition involved carrying out further exploration of the caves at the Mahafaly Karst Plateau in the Tsimanampesotse National Park and completing documentation and studies on fossils discovered in Malazamanga cave.